FILA Pankration World Champion Timofey Nastyukhin was born in Kazakhstan, but moved to Novokuznetsk, Siberia, when he was 6 years old. He was bullied for not being “pure Russian” due to his Kazakh heritage, so at the age of 8, he decided to join the Pankration club his sister went to in order to learn self defense. Despite their dire financial situation, his parents always made sure their children were able to continue training. He took part in his first Pankration competition at the age of 10, and although he suffered many early setbacks, Nastyukhin went on to become a four-time national champion and two-time European champion. 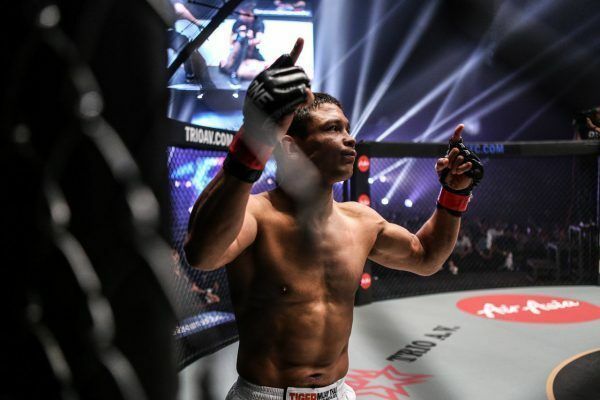 He inevitably pursued a career as a professional martial artist in the cage, bouncing back from a debut loss to establish a nine-bout first-round win streak. 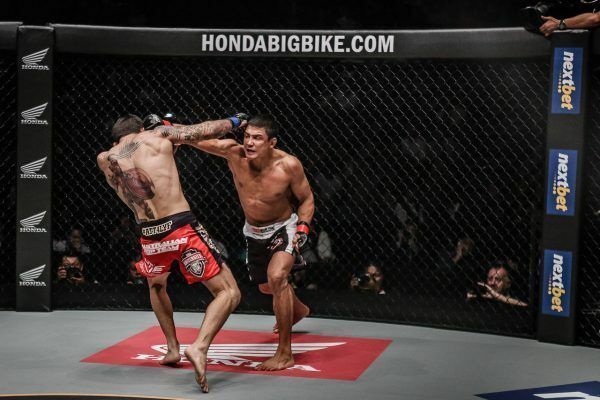 Now with several knockout and submission wins to his name, he has undoubtedly proven his elite all-round skills. 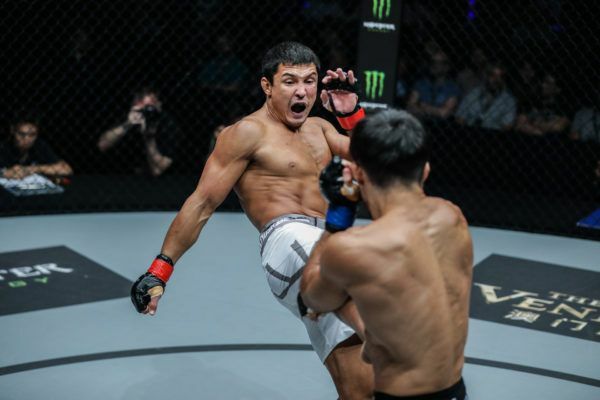 Nastyukhin famously made headlines around the world with a 6-second blitz of Rob Lisita, tying the ONE Championship record for fastest knockout in the process. 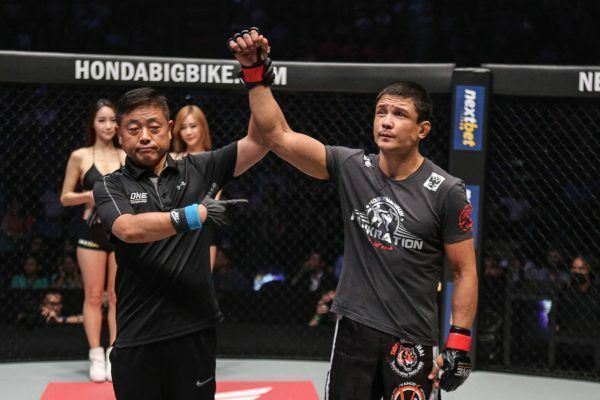 Most recently, the Russian sensation defeated both former ONE Lightweight World Title challenger Koji Ando and top Singaporean contender Amir Khan, putting him in good stead on his quest for ONE Championship gold. 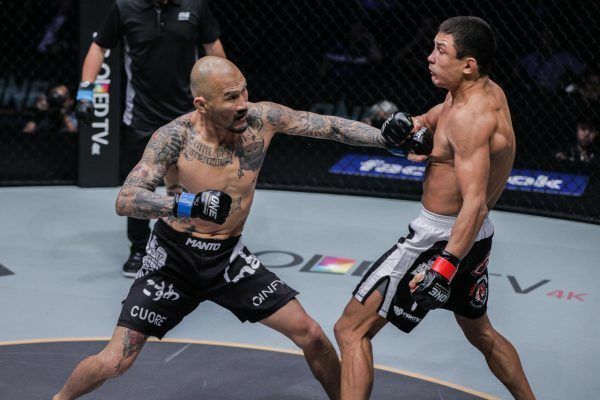 Timofey Nastyukhin: “ONE Championship Should Come To Russia"